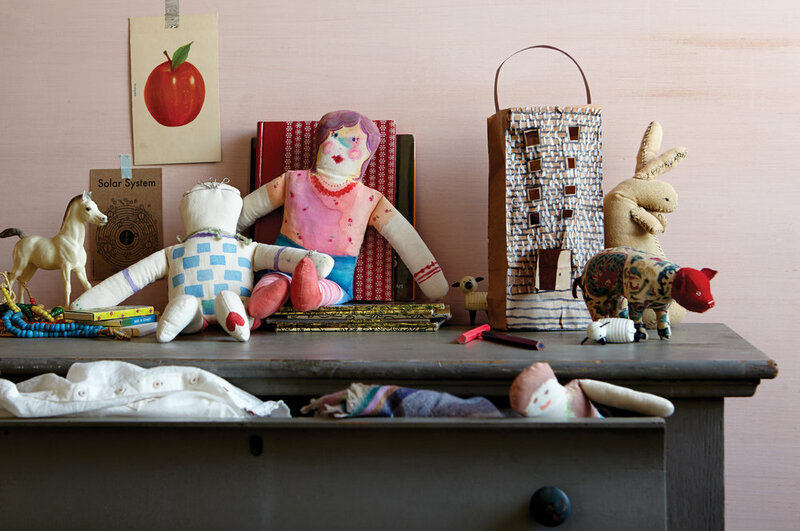 A curated selection of products for the little ones in your life. A new year is the perfect reason to get organized, starting with the desk. 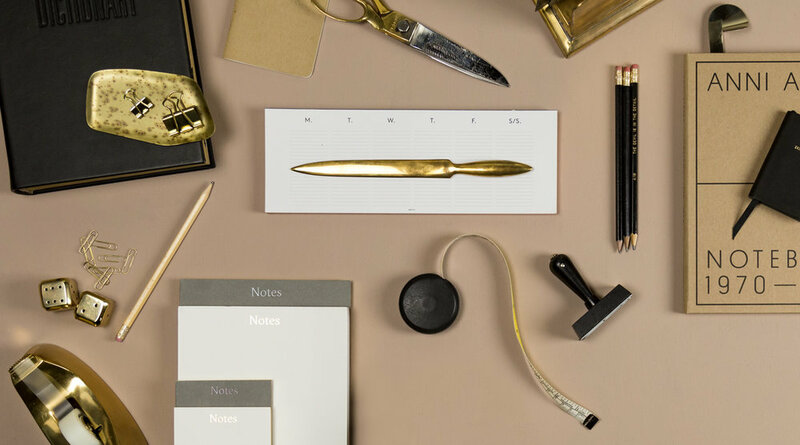 Kick off 2019 by stocking up on our hand picked selection of thoughtful tools and accessories, guaranteed to inspire productivity. Follow the link below to see the full collection. For more desk inspiration or to place an order, please contact your A/M Sales Associate or email us at order@aestheticmovment.com.